This genuine Lower Basket Flip Tyne Bearing Kit is ideal for replacing worn or damaged flip tyne bearings. 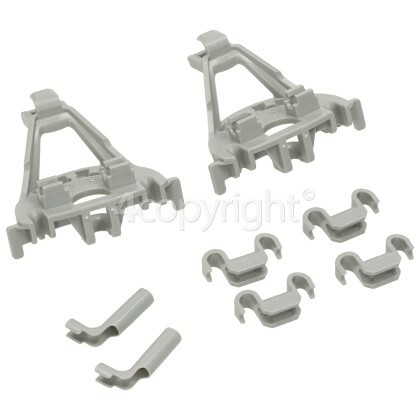 These parts clip into the basket to act as pivots for the racks that lower to change from plates to saucepans or large containers. 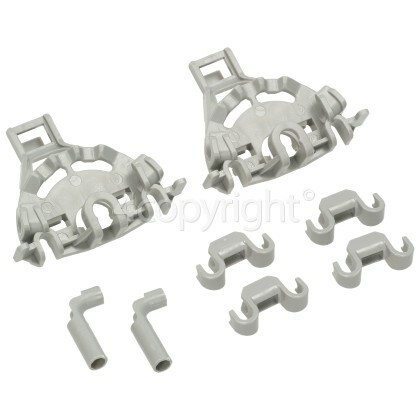 If the bearings in your dishwasher's lower basket have become damaged then replace them with this great bearing set that will help get your basket working as it should. Please Note: This replacement part will fit the models in the list of appliances with a date code from FD8501.